Crazy 4 poker came into being in 2004. It is a casino poker variation that was introduced by Roger Snow. 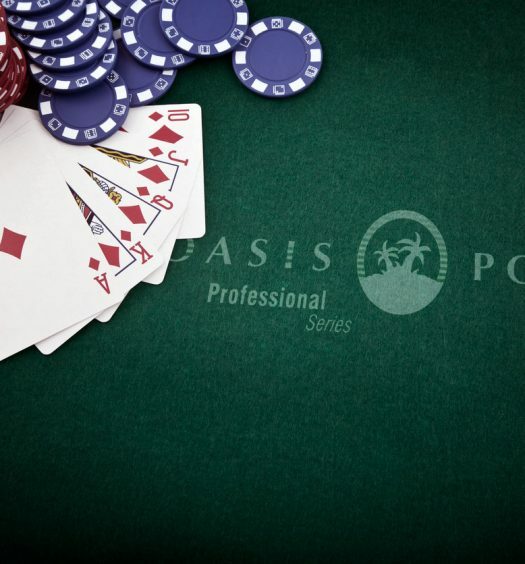 Today, it is one of the most popular poker games. The game is known for its huge payouts. 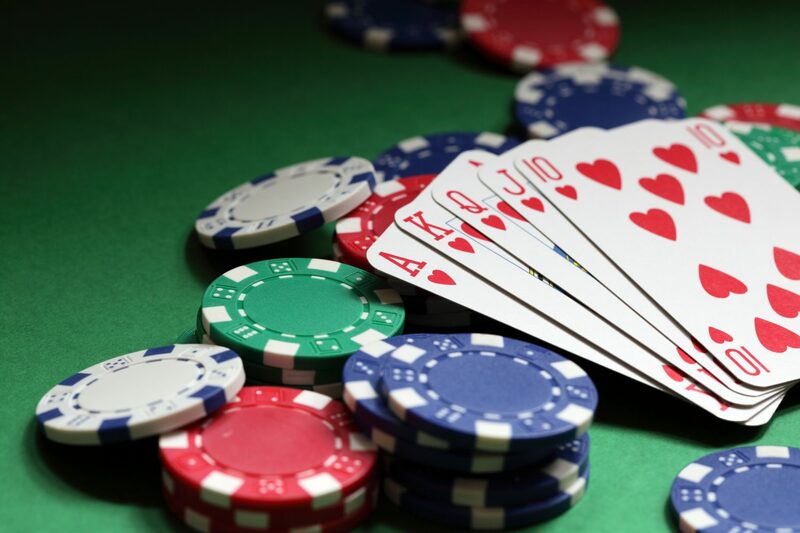 This article takes a more in-depth look at the games and provides strategies for players who are not familiar with gambling in the game. The aim of the Crazy 4 Poker game is for the player to beat the dealer with his hand of four cards. These cards feature similar card values, suits or cards in order of sequence. If you find that your hand only has a random assortment whose value does not follow any order, the best strategy is to fold. The play starts when you make equal bets on Super Bonus and Ante. You can also bet On Queens Up side at the same time. However, if you have at least a pair of aces, you can have the Play bet at least three times your Ante bet. At the start of the game, the dealer and all players receive 5 cards each. 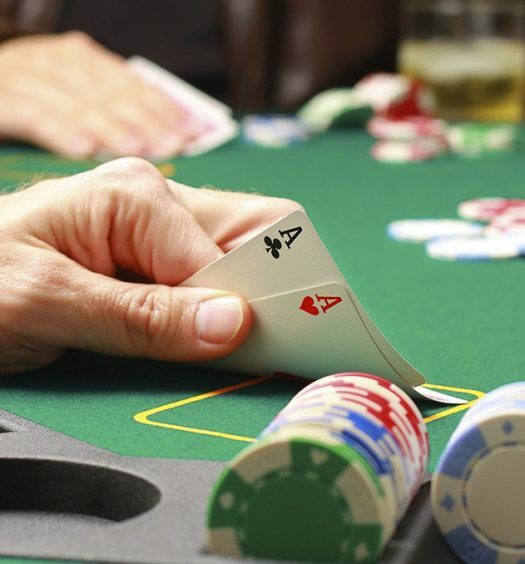 The players can decide to raise or fold going for a play wager. In case the player folds, he or she will forfeit all the bets. Players then make up their best 4-card poker hands and get rid of the fifth card. After all the players have made their decisions, the dealer then turns his cards up and selects the best 4 cards out of the 5. All the player cards are then compared with the dealer’s hand. The higher hand in relation to the dealer wins the bet. The ante bet has a different set of rules. First, the dealer needs to have at least one king high in order to open. However, if the dealer does not open, the ante pushes. In addition, if the dealer opens and the player wins, the Ante wins. However, if the dealer opens and ties, the Ante pushes. The Ante loses if the dealer opens and wins. The Play bet differs from the Ante bet in that the play wins if the dealer does not open or he opens, and the dealer wins. On the other hand, the Super bonus does not follow whether the dealer opens or not. To win the Super Bonus bet, you must have a straight or higher. Beating the dealer is not important, but wins are made as per a set table. The Super bonus pushes when the player has less than straight and either pushes or wins. The bonus loses when the player has less than straight and loses. There are several gambling strategies to get close to winning either of the bets. Here is a simple strategy rule that applies. First, ensure that you make a large raise only when allowed (and have a pair of aces or higher card values). Second, if you have K-Q-8-4 cards or higher value cards, make a small raise. If you follow these two strategies, you can fold all others. There is very little increase in the house edge with this strategy at less than 0.00001%. Some casinos add a 6-card bonus side bet.  The side bet is commonly found as a derive game for several poker games such as Let it Ride, Three Card Poker and Texas Hold ‘Em Up. Other casinos allow players to try the demo version of the Crazy 4 game before trying the real money version. What are the strategies for Crazy 4 Poker? What are the rank of hands for Crazy 4 Poker? What strategies are there for Crazy 4 Poker? Triple Down – When you have a pair of aces or better. Fold – When your hand is worse than King, Queen, Eight, Four (K-Q-8-4). Play – with all other hands. In other words, whenever your hand is better than K-Q-8-4 and worse than a pair of aces.